This is indeed the start of a new rubric as we will be posting tips, advice, speed-building videos and everything that our Ambassadors will share with us on a regular basis. 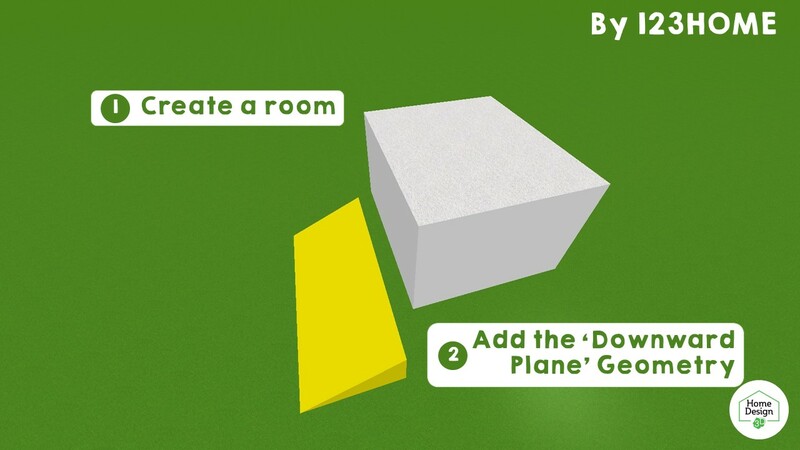 Our posts will take several forms according to what Ambassadors will share, but be sure that every post will help you in your creations with Home Design 3D. 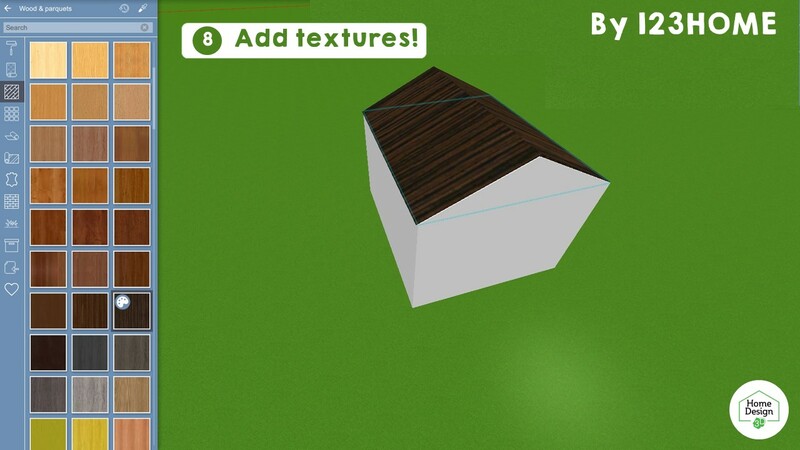 We thank our user 123HOME for sharing with us her tip to build a roof using Geometries. Check her profile on the Gallery and see her creations! 1-2. In order to build a roof, you will have to use one of the “Downward Plane” Geometries and the camera has to be placed on the floor on top of your house. 3. 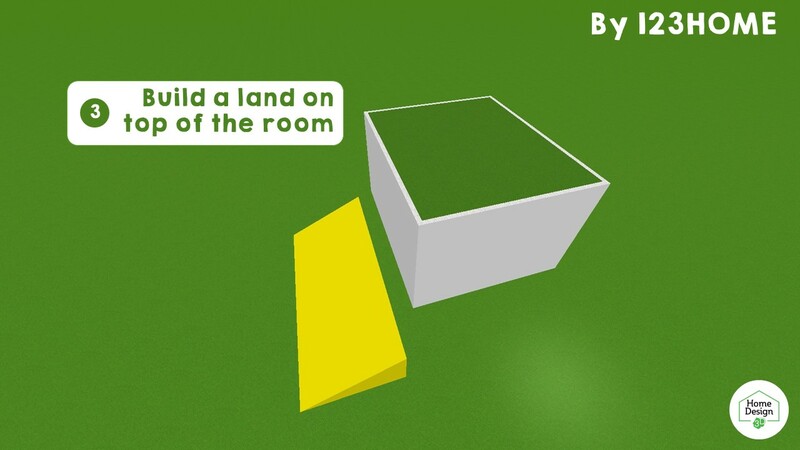 To be able to place the object correctly on top of your house, you will need to add a land on the top floor. 4. Adjust the size of your first Downward Plane so that it fits the dimensions of your house. 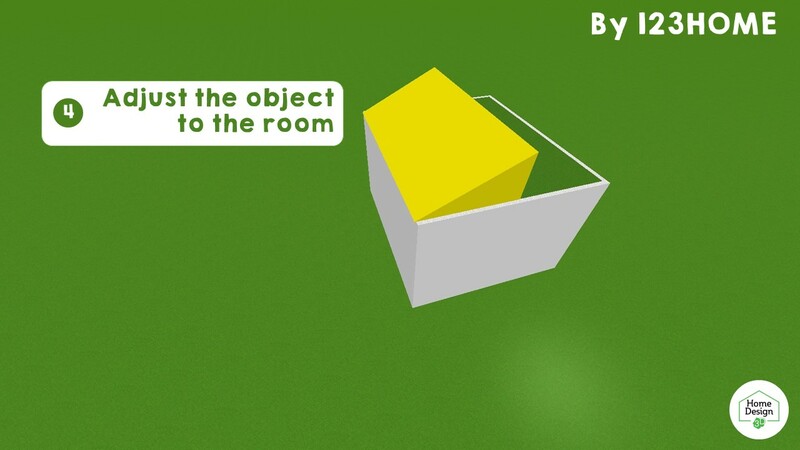 The width of this first object must be smaller than the width of the house! 5. Repeat step 4. with another Downward plane. This time its width must fit the house whereas its height must be a bit smaller than your first object. 6. 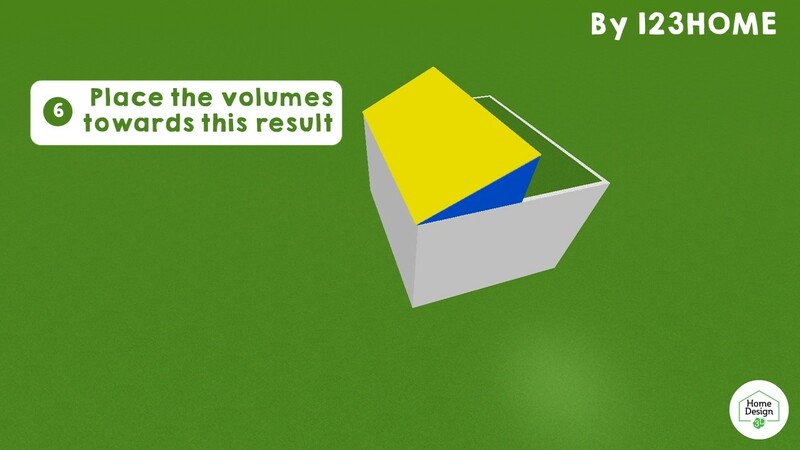 Once you have adjusted the dimensions, you should be able to superimpose the two objects so that the shape of the roof appears. 7. 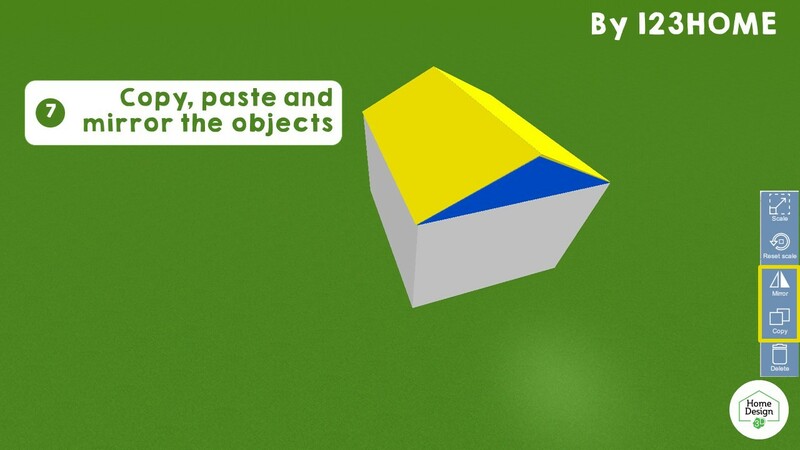 Copy and paste the two objects separately and then mirror them in order to finalize your roof. 8. Add the textures that suits the best your house! I want to become an Ambassador too! Remember that every user can become an Ambassador!